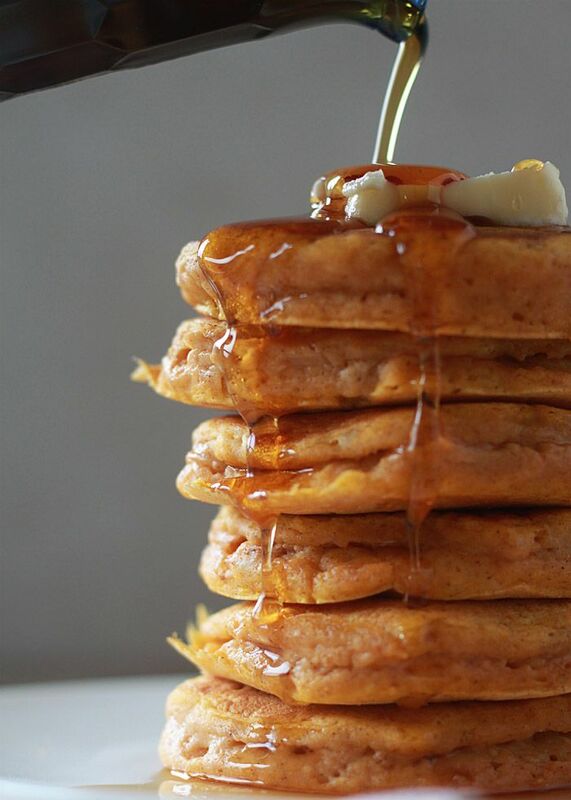 Why save everyone’s favorite breakfast for Sunday mornings? 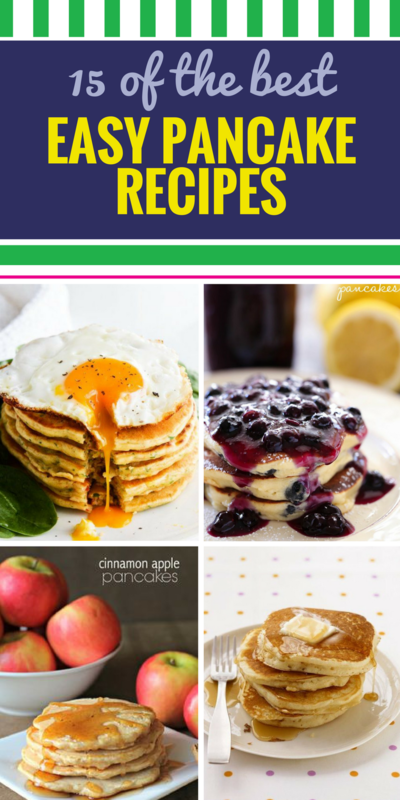 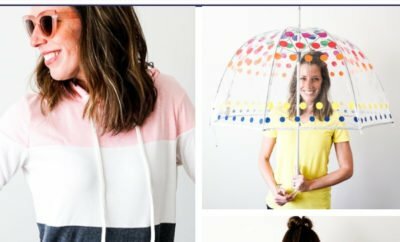 These pancake recipes, featuring some of your favorite ingredients like apple and blueberry but also some unexpected twists, are so easy you’ll want pancakes for every meal. 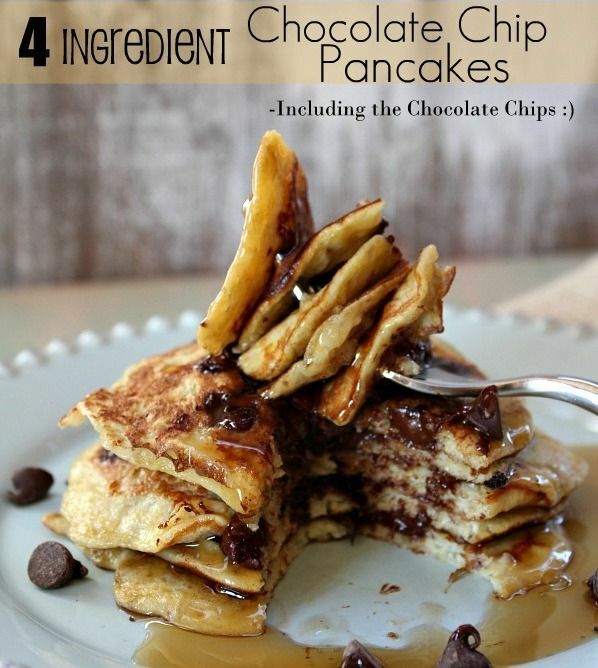 Just add syrup (mmm, and maybe some eggs). 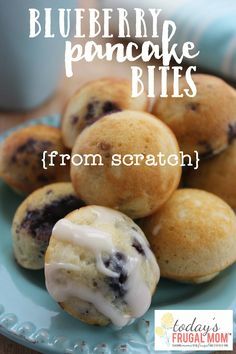 Blueberry Pancake Bites – – Come and try these delicious, from scratch blueberry pancake bites! 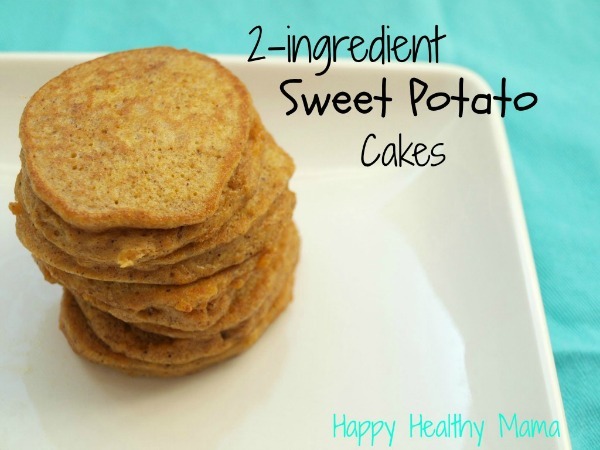 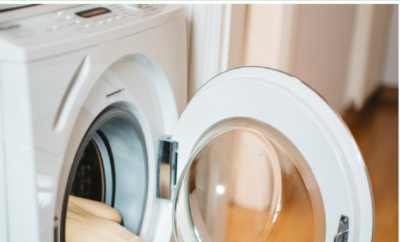 We love to make these in large batches and freeze to use throughout the week. 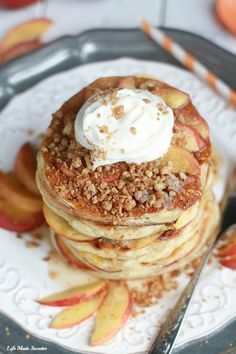 Peach Cobbler Pancakes – – Peach Cobbler Pancakes – extra fluffy pancakes filled with juicy peaches topped with a warm spiced streusel is like having a yummy peach cobbler for breakfast. 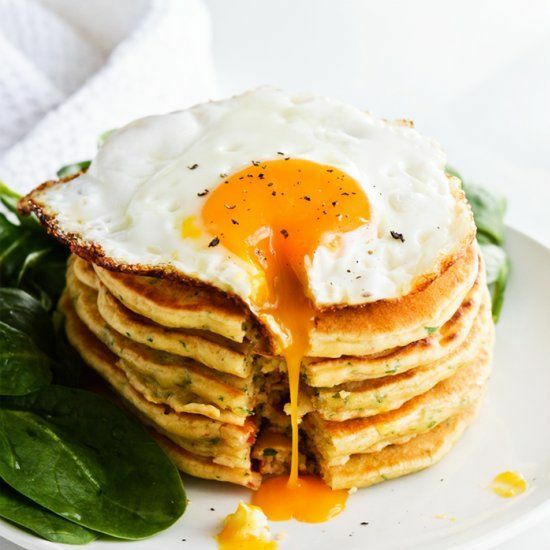 Savory Pancakes – – Savory pancakes made with sour cream, sun-dried tomatoes and parsley; topped with a crispy fried egg and spinach with lemon. 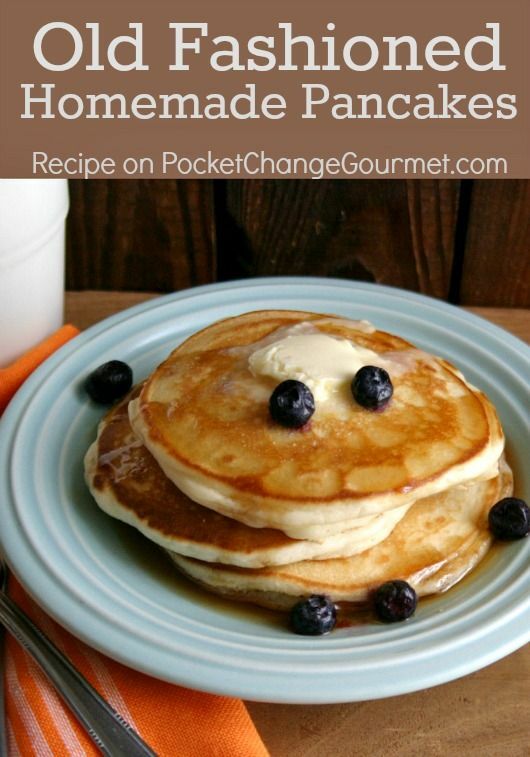 Lemon Blueberry Pancakes – – Lemon Blueberry Pancakes…These pancakes are the perfect recipe to wake up to in the morning! 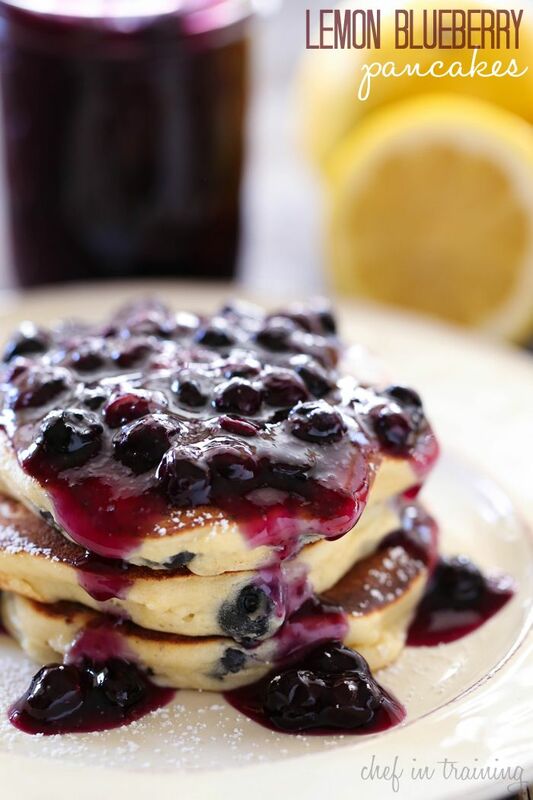 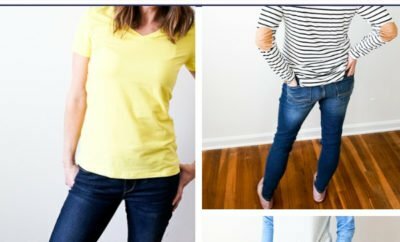 The lemon-blueberry combo is amazing! 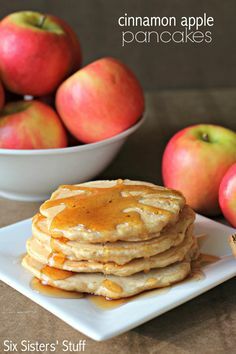 Cinnamon Apple Pancakes – – Cinnamon Apple Pancakes from SixSistersStuff.com – these are the perfect pancakes for a chilly fall morning! 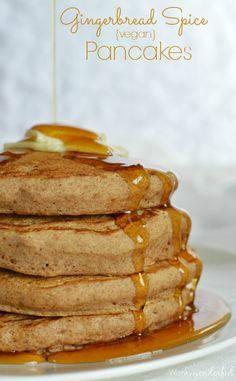 Gingerbread Spice Vegan Pancakes – – Gingerbread Spice Vegan Pancake Recipe with Ginger Maple Syrup – These dairy free pancakes are the perfect holiday breakfast! 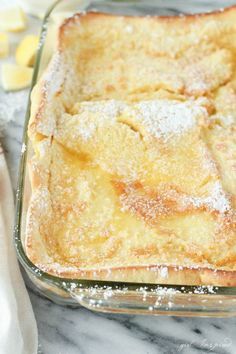 German Oven Pancake – – German Oven Pancakes – a family favorite, only 5 minutes to prep, so good! 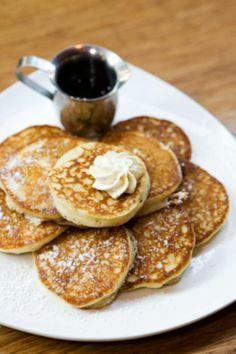 Fluffy Pumpkin Pancakes – – Fluffy Pumpkin Pancakes – These tall, fluffy, and moist pumpkin spiced pancakes couldn’t be more perfect for fall. 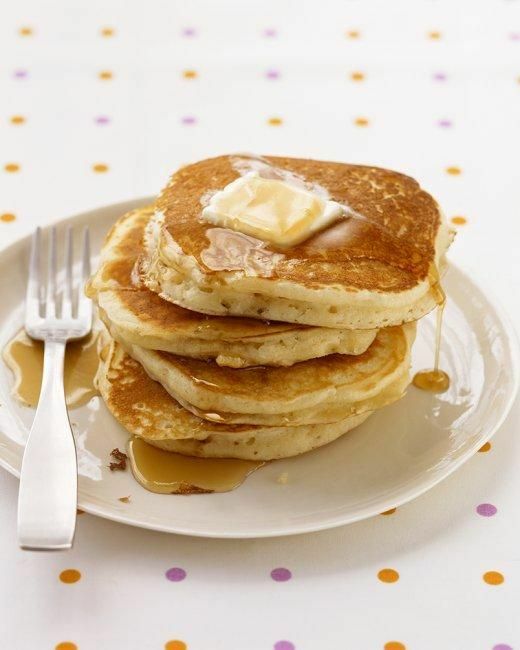 Old Fashioned Pancakes – – So easy and delicious! 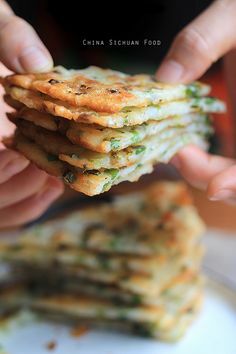 Easy Basic Pancakes – – Easy Basic Pancakes Recipe – best recipe, love it! 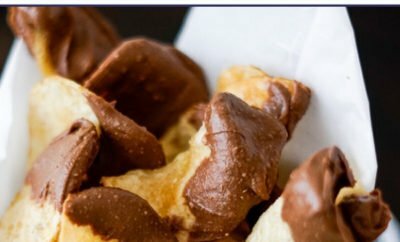 I make these on the weekends. 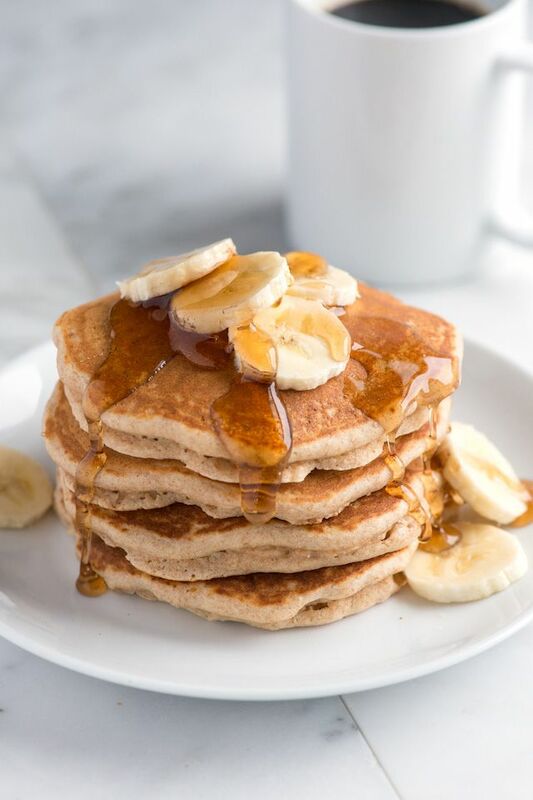 Easy Whole Wheat Pancakes – – Easy Whole Wheat Pancakes Recipe made with whole wheat flour, butter or coconut oil, milk (dairy or non-dairy) and a touch of cinnamon.